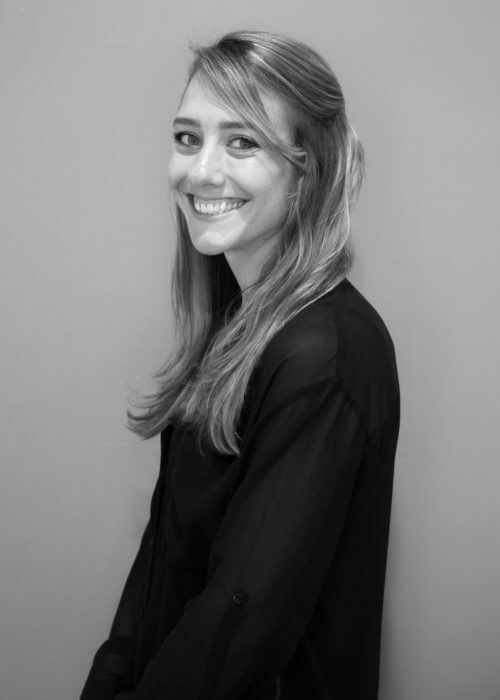 Rachael began her career in Esthetics after graduating from Continental School Of Beauty in 2012. Her dream was to work in a spa environment where she could offer her guests treatments that were result orientated, helping them to achieve their goals and feel their best! She has several years in a clinical environment where she received hands on training from Syneron Candela. 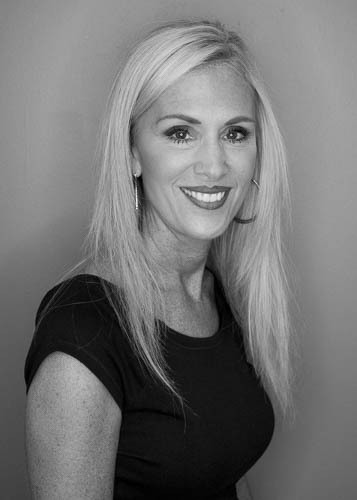 Rachel specializes in anti-aging skin treatments such as chemical peels, microneedling, dermaplaning, skin tightening, body contouring and laser hair removal. 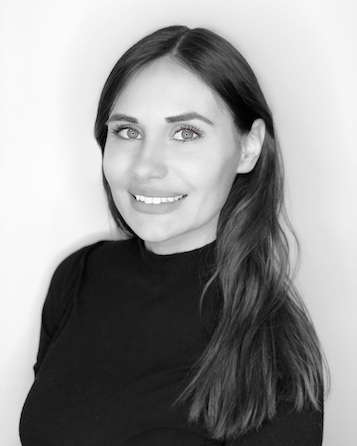 She is excited to bring her expertly trained skills and vast knowledge of the Medical Spa treatments to Allora as the Lead Clinical Esthetician. Her vision is to assist in helping each and every one of her clients reach their skin care goals!